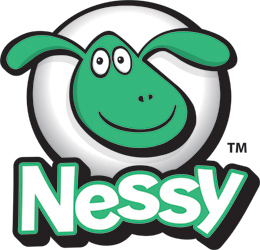 Can parents subscribe to Nessy? Yes. Schools, parents and homeschoolers can all subscribe to Nessy. During the checkout process use the drop down menu to select what type of customer you are.